Canadians are no strangers to disasters. Both natural and accidental. Fire. Flood. Wind. When your life has been turned up-side-down by a catastrophe, you can count on WINMAR®. We are the Property Restoration Specialists. Prompt, experienced and professional help with the proper equipment can minimize business disruption. Our Project Managers are fully qualified general contractors who specialize in restoration work. But we can also assist you with any type of building project. 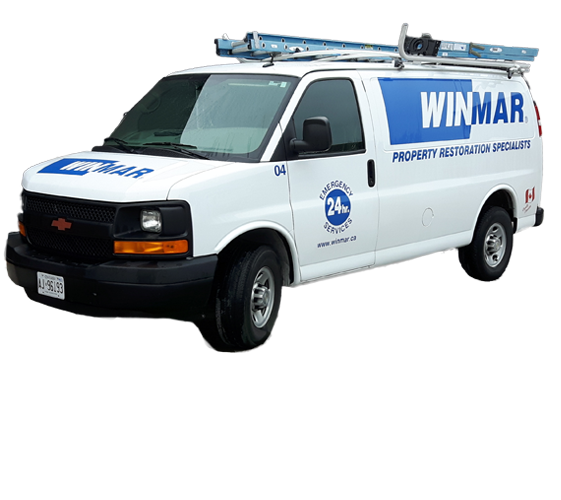 From new home construction to renovations and everything in between, think of WINMAR®.